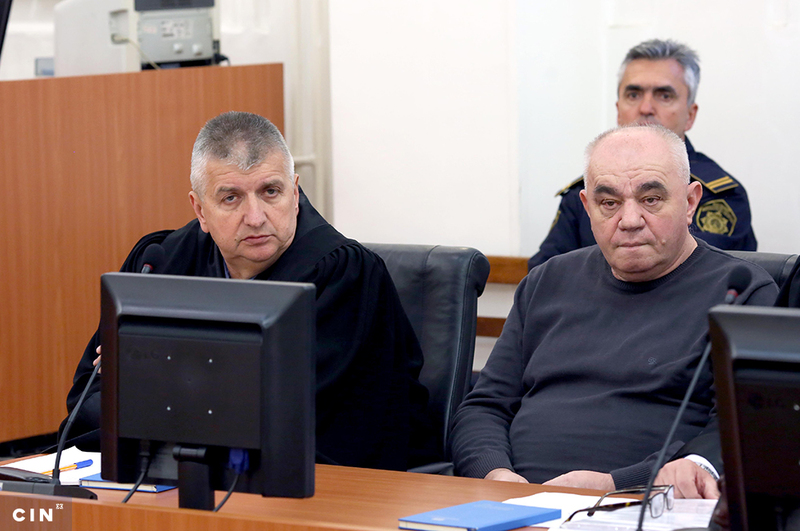 Radeljaš is charged with money laundering and giving bribes, while Hadžić is charged with abuse of office thus allowing for the illegal payment of a million KM worth of compensation to Radeljaš. The Sarajevo Canton Prosecutor’s Office has filed an indictment against Esed Radeljaš, Damir Hadžić, Jasmina Horo, Nedžad Kapetanović and Jusuf Čaušević. 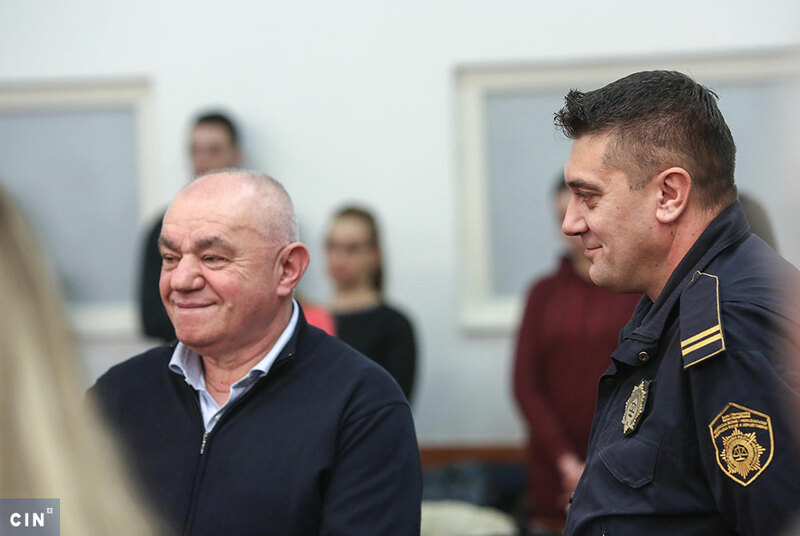 Radeljaš, a former councillor in the Novi Grad municipal assembly and a former cantonal assembly legislator and a minister, is charged with money laundering, giving gifts, certification of untrue content and aiding and abetting abuse of office. 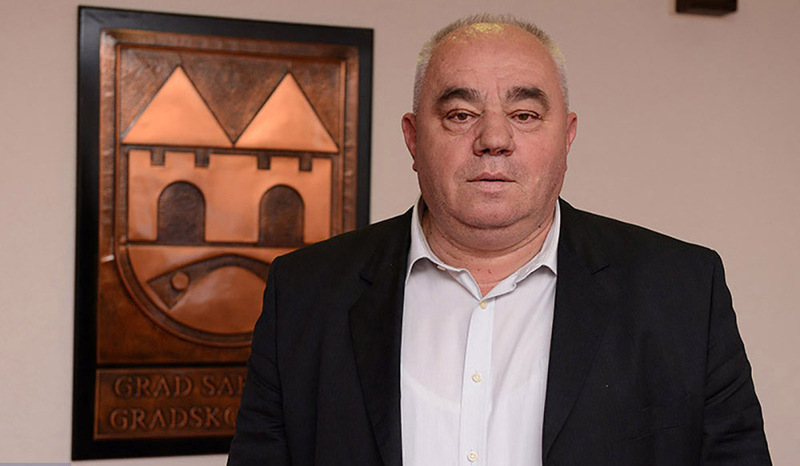 Damir Hadžić, the former mayor of the Sarajevo municipality of Novi Grad and a former BiH minister of traffic and communication, is charged with abuse of office and authority. 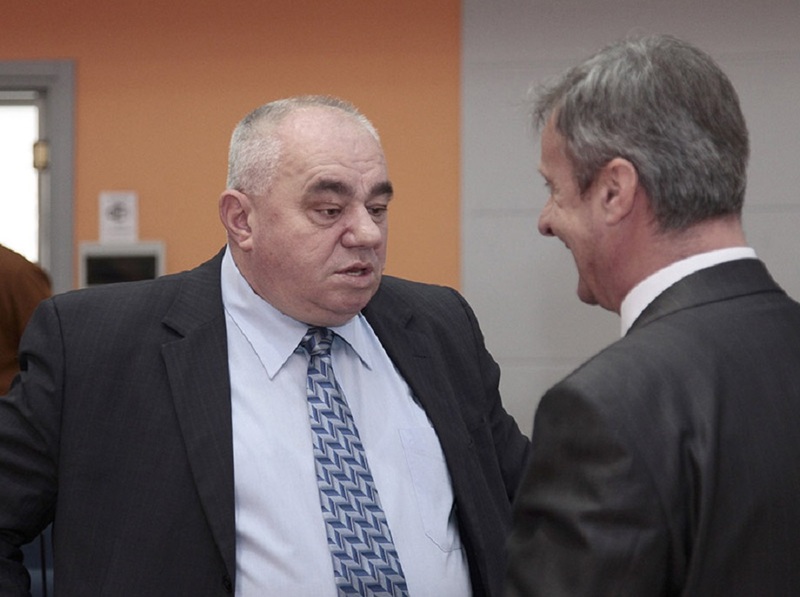 Nedžad Kapetanović, a former public attorney of Novi Grad Municipality and Jusuf Čaušević, the head of the municipal Department of Property Affairs, are charged with the same crimes. Hadžić’s former assistant Jasmina Horo is charged with abuse of office and money laundering. The Prosecutor’s Office stated in a press release that the group abused office by collaborating to illegally conduct a land lease procedure to Radeljaš’s benefit. In 2006, Novi Grad Municipality leased Radeljaš government land in Nedžarići suburb for a fee of 51,000 KM. Radeljaš received the land without a public call for applications, which is against the Federation of Bosnia and Herzegovina (FBiH) Law on Development Land. The Center for Investigative Reporting in Sarajevo (CIN) had earlier reported that municipal public attorney Kapetanović signed the land contract on behalf of the Municipality. Radeljaš lost the right to the municipal land in 2010, because he failed to honour his obligation to build an office building on it by a set deadline. Radeljaš was at the time a councillor with Novi Grad Municipal Assembly and he demanded compensation from the Municipality. Compensation was approved by an amount that was 20 times larger than Radeljaš had paid for the land. 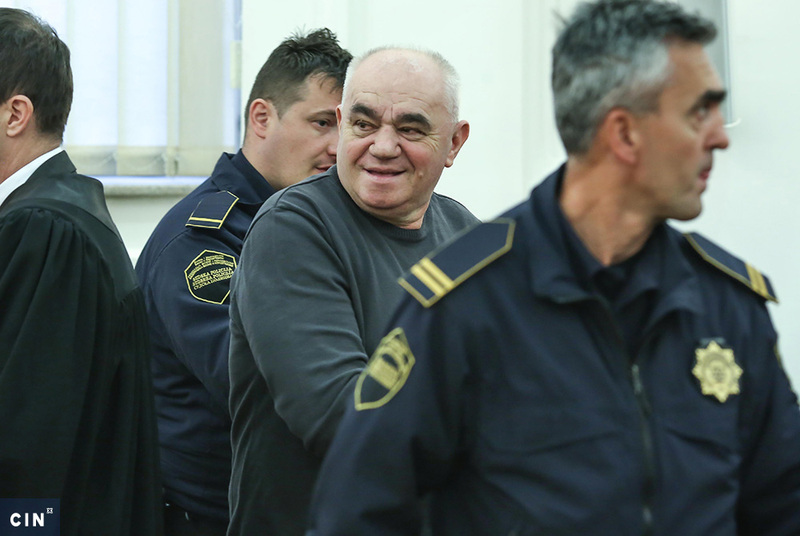 The Prosecutor’s Office has charged Hadžić with illegal signing off on one million KM worth of compensation. Čaušević was involved in the compensation procedure, while Horo approved the compensation order. Six months later, Horo bought a 110 square meter apartment in Sarajevo. According to the records CIN obtained, she paid 164,000 KM for the apartment. In the meantime, the Canotnal Court in Sarajevo froze Horo’s property. Prosecutors have asked the Cantonal Court in Sarajevo to extend the pre-trial custody for Hadžić, Radeljaš and Horo and for them to forfeit their illegally acquired gains.